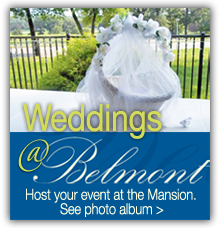 The Belmont Mansion has a working relationship with the following caterers. 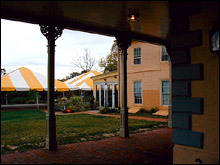 *Clients must contact Belmont Mansion upon signing agreement with preferred caterers. 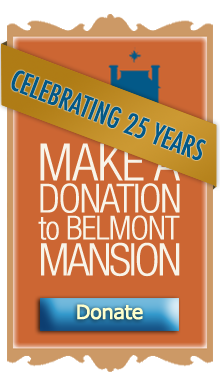 For more information call Belmont Mansion at 215-878-8844.